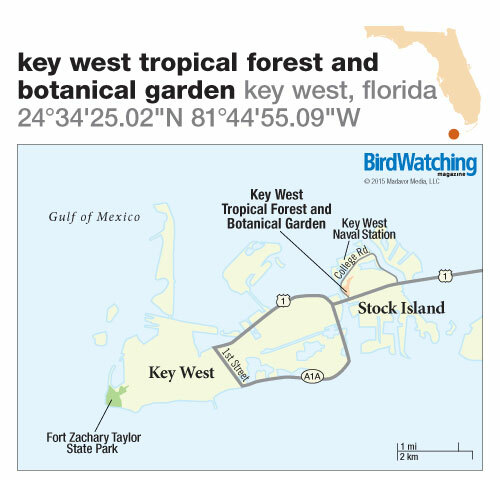 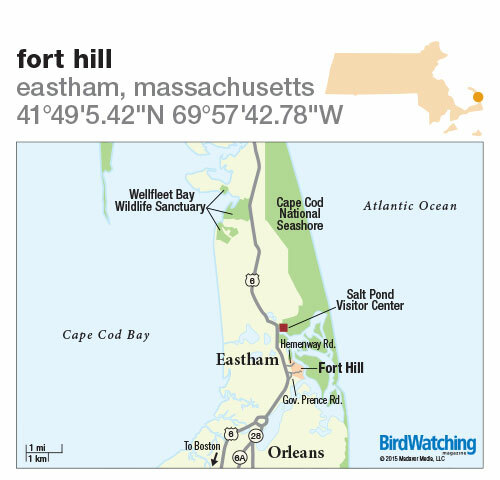 This historic area near the southern end of Cape Cod National Seashore is where to find warblers, shorebirds, ducks, and hawks. 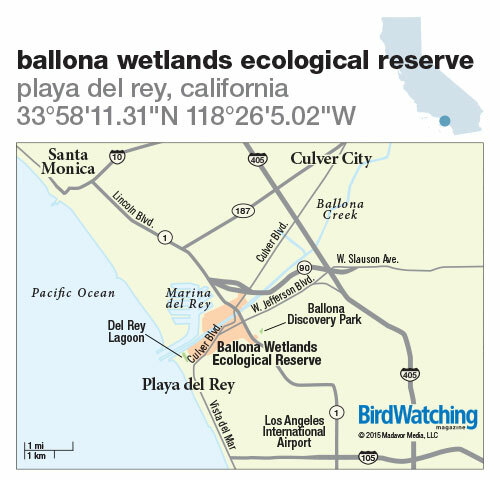 Find ducks, shorebirds, hummingbirds, and passerines about 10 minutes from LAX. 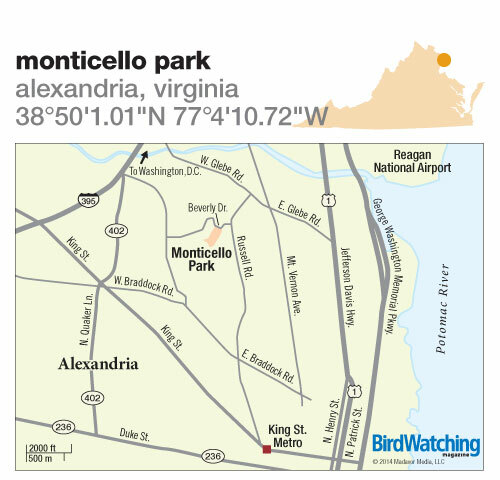 A tiny tree-covered city park just outside Washington, D.C., where you have to point your binoculars down, not up, to see warblers.